Layla Curtis discusses her work in relation to themes of Environment|Landscape, as part of the Peter Scott Galley & Fine Art Department's Tuesday Talks series. Four works by Layla Curtis are displayed in the exhibition which accompanies Tuesday Talks. The exhibition and talks programme are part of a wider programme of exhibitions, events and knowledge-exchange in the Peter Scott Gallery, titled Change & Interchange. Curtis’ work has a focus on place, landscape, mapping, and the ways we locate ourselves, represent terrain and our journeys across it, and our interactions with the spaces we inhabit. Often she seeks to understand place by examining its history and connections with elsewhere. Curtis works with a variety of media: collaging maps to create complex fictional cartographical works; creating detailed drawings compiled of text taken from atlases; and employing technologies such as thermal imaging cameras, Global Positioning Systems (GPS) and video to create drawings and trace journeys. Curtis’ research often investigates how technology might be appropriated and used to show us an alternative view of the landscape or trace our movements through it. In 2015, Curtis produced an app for iPhone titled ‘Trespass’, commissioned by StoreyG2, Lancaster. The app provides users with an oral history of Freeman’s Wood, from the perspective of people who have used it: their personal memories of this site and their speculations on its future. The app uses geo-location to identify where users are in relation to the boundary of Freeman’s Wood. The app restricts access to some of the audio content - access to all thirteen audio tracks is only granted if the listener chooses to trespass, crossing both the physical fence, and the app’s virtual geo-fence, into Freeman’s Wood. Curtis is interested in how architecture, space and the city can be subverted, re-claimed, re-imagined and re-experienced through practices such as psycho-geography, parkour and urban exploration. Urban explorers open up new possibilities in the city – temporarily occupying secret or off-limits spaces, while psycho-geographers and writers such as Iain Sinclair and Rebecca Solnit take pedestrians off their predicable paths - reminding us of forgotten and derelict spaces and industrial urban edgelands. The techniques and debates presented by these contemporary explorers feed into, and overlap with, her own artistic practice. 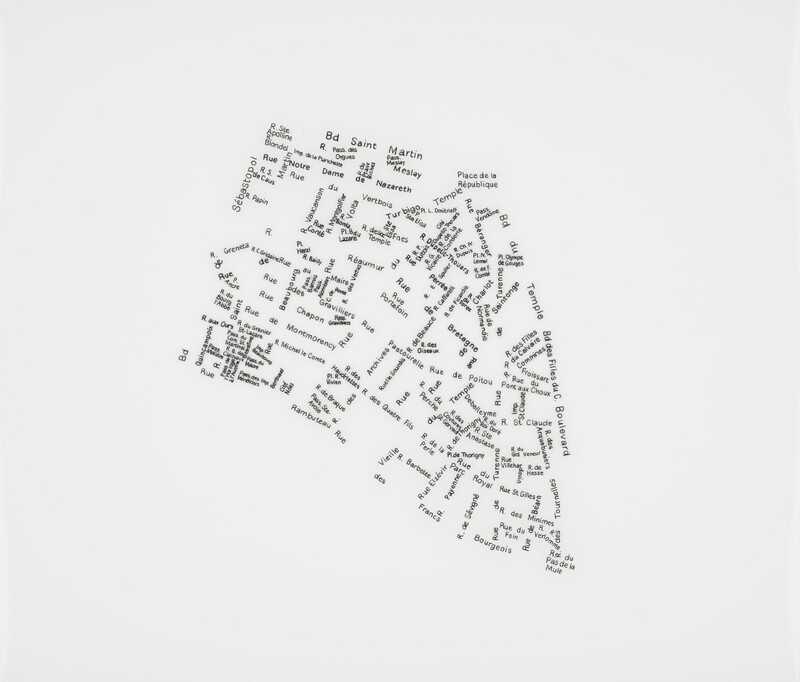 Layla Curtis's work features in the Tate Collection, and the Government Art Collection and has been included in exhibitions at Tate Modern, London; Pavilhão Lucas Nogueira Garcez-Oca, São Paulo, Brazil; RMIT, Melbourne, Australia; and Canadian Centre for Architecture, Montréal, Canada. In 2006 she was awarded an Arts Council England International Fellowship to Antarctica and in 2010/11 she travelled to the Borneo rainforest to make video work subsequently exhibited at Matt's Gallery, London (2012). Other residencies include those with Art on the Underground, Turner Contemporary and Akiyoshidai International Arts Village, Japan.